With an Introduction and Notes by Keith Wren. University of Kent at Canterbury. 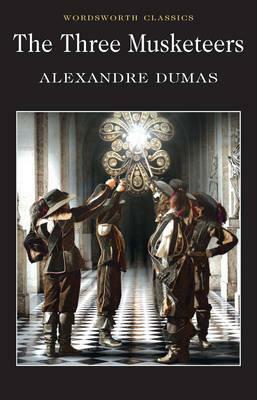 D'Artagnan comes to Paris to join the King's Musketeers and soon finds himself caught up in high adventure and intrigue at the Royal Court.